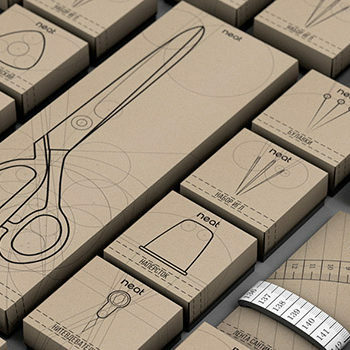 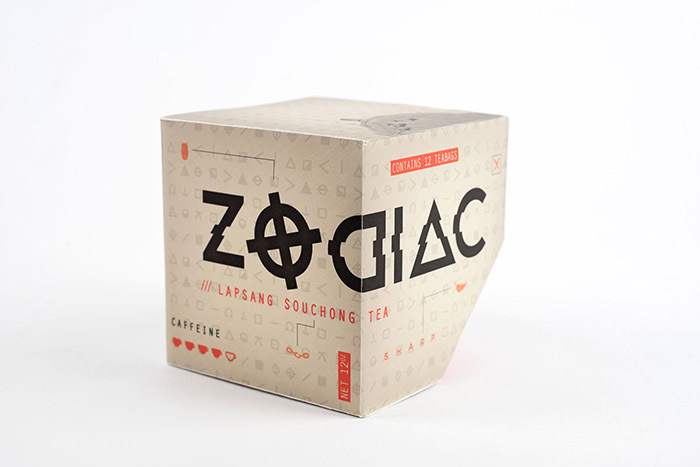 This project is tea packaging that is based off of the word Zodiac. 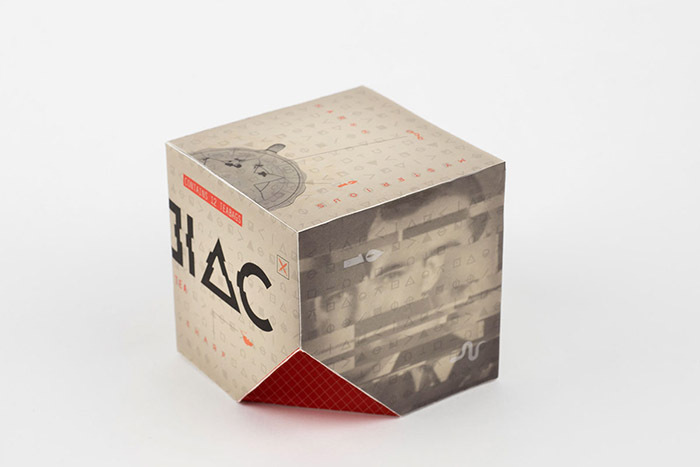 I wanted to look at this project from a different angle rather than the zodiac signs, so I researched and found the movie Zodiac Killer. 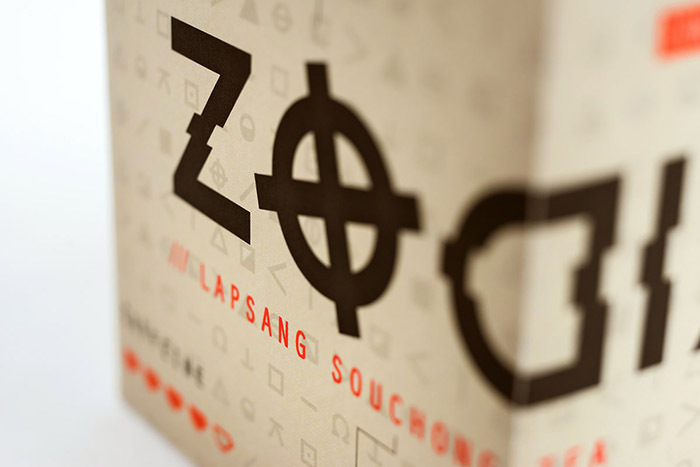 I have always loved the idea of made-up languages, and have my own written language. 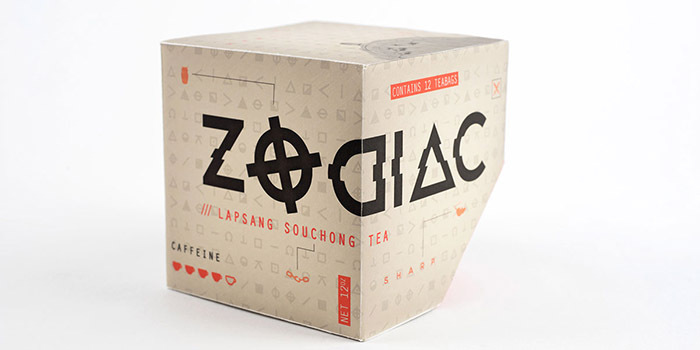 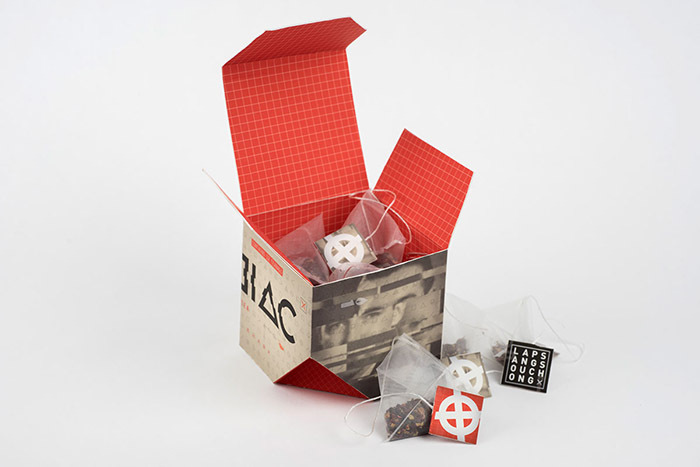 Naturally, this language of the Zodiac Killer intrigued me, and I decided to base my packaging off of it. 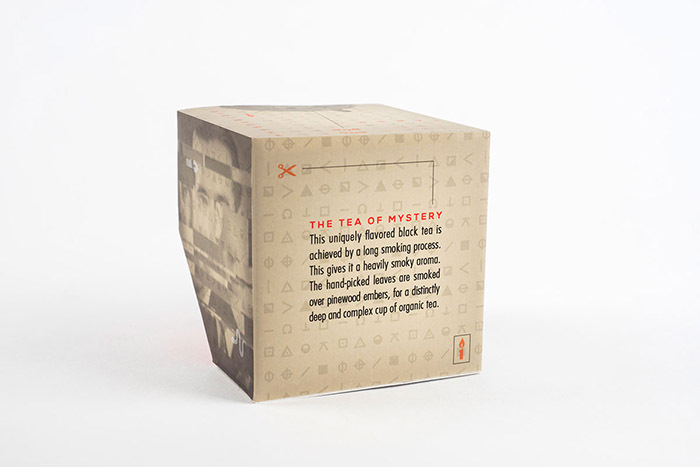 I then paired it with a tea as mysterious as the case of the Zodiac Killer; lapsang souchong.